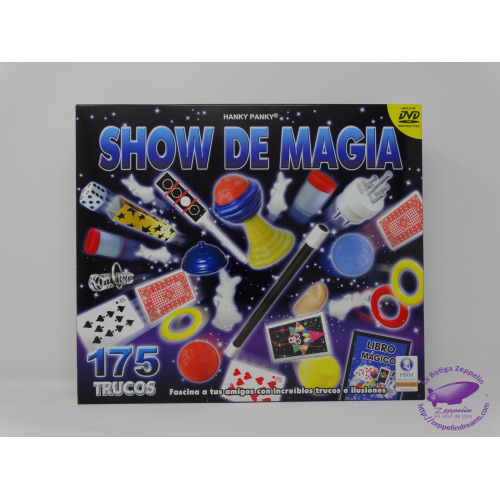 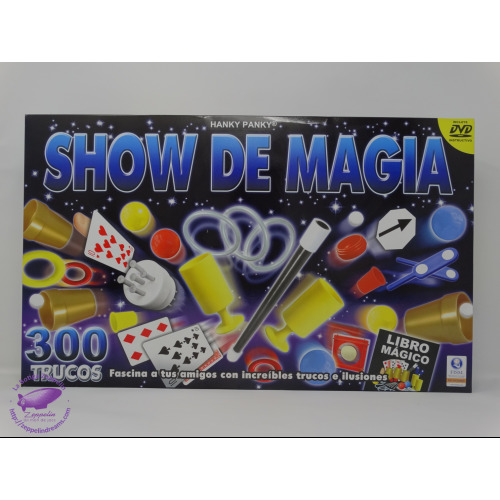 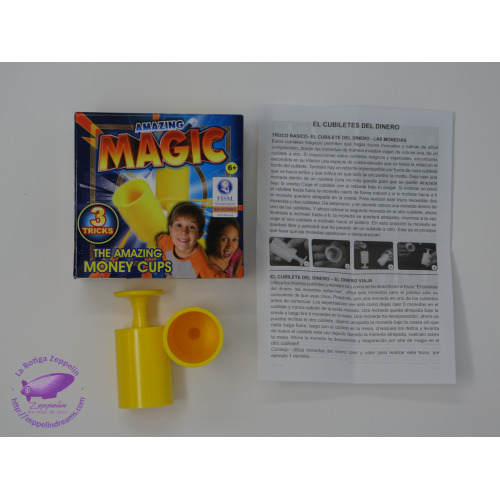 Superb quality, easy-to-perform tricks to amaze and amuse. 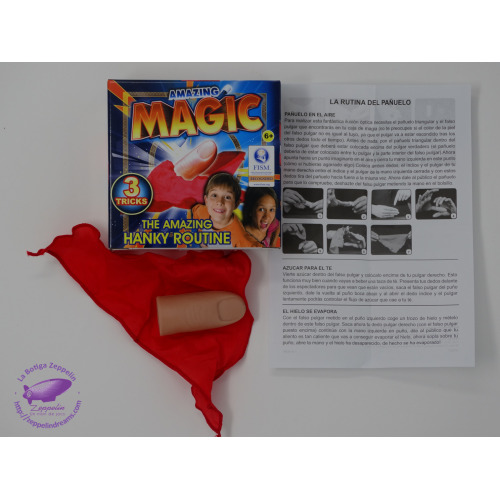 Each set includes props, routines and instructions to perform numerous effects. 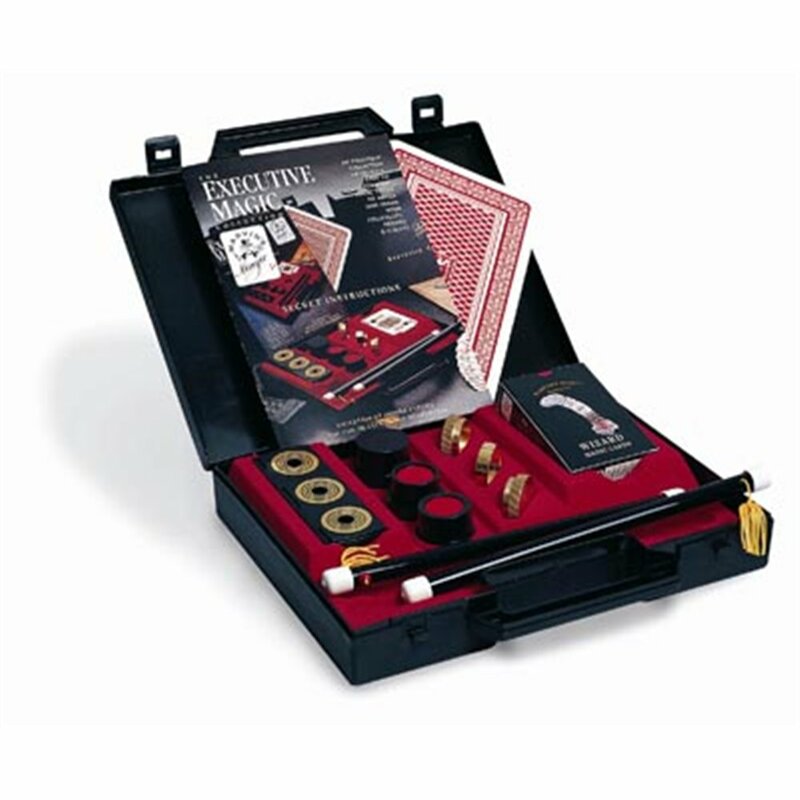 Elegantly presented in their own compact carrying case. 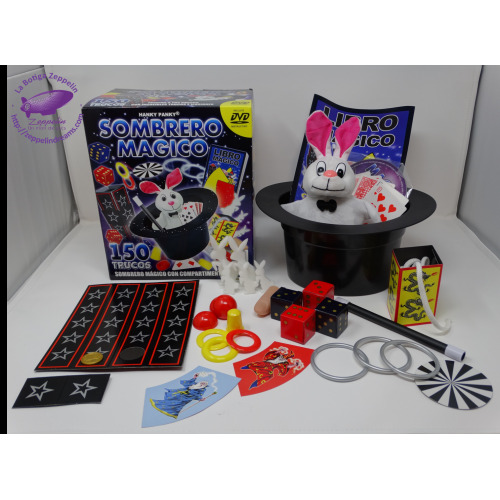 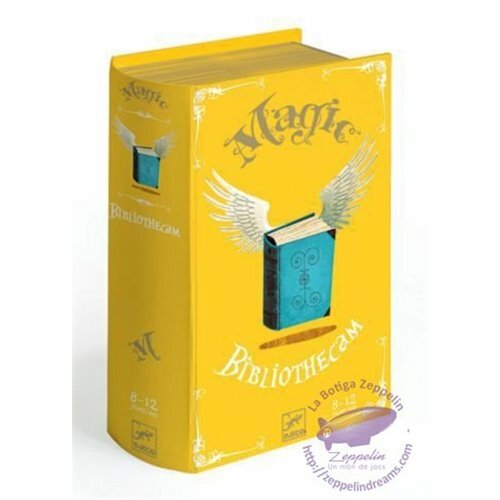 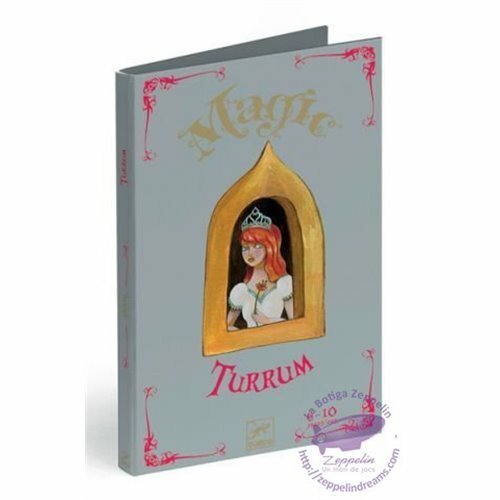 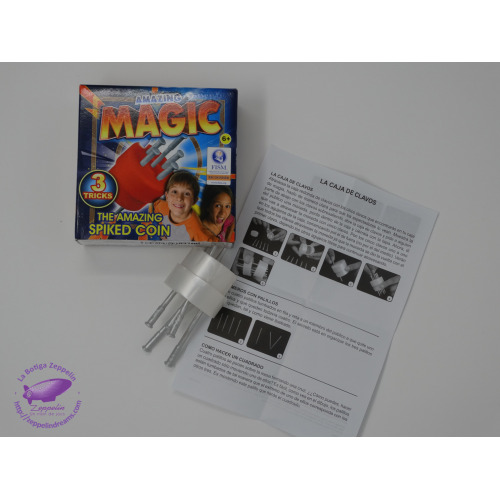 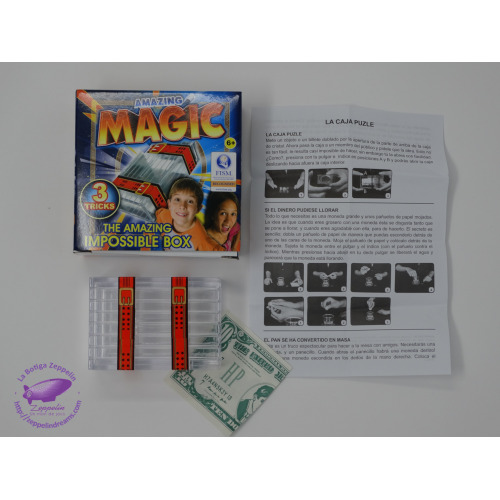 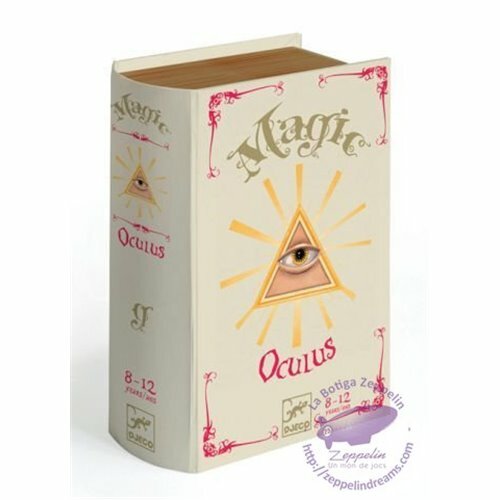 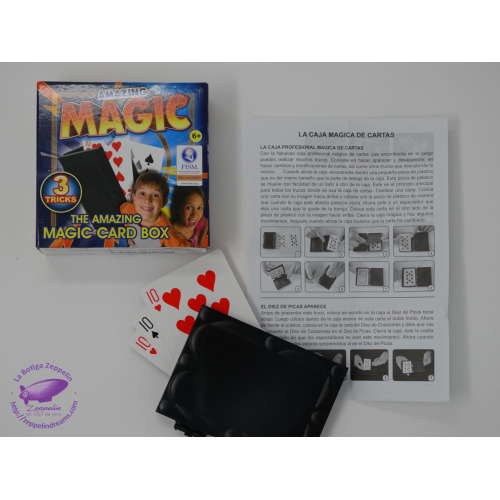 The original Executive Magic Collection includes: Wizard Magic Cards, Magic Chinese Sticks, Casino Coin Plinth, Melting Coins, Jumbo Prediction Card and Dynamic Coins.